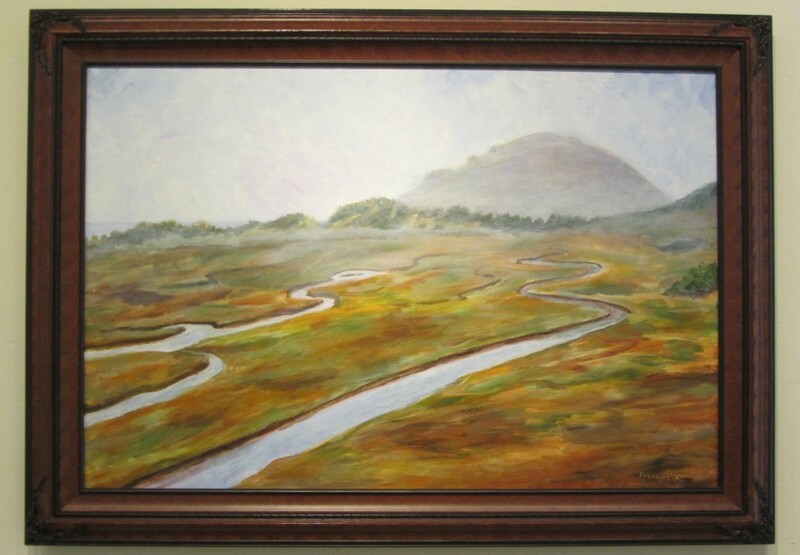 Estuaries are places where freshwater meets the saltwater of the sea. They are places of mixing, mingling, and coming together. We’re working to bring that spirit of togetherness into our 20th anniversary events this year. 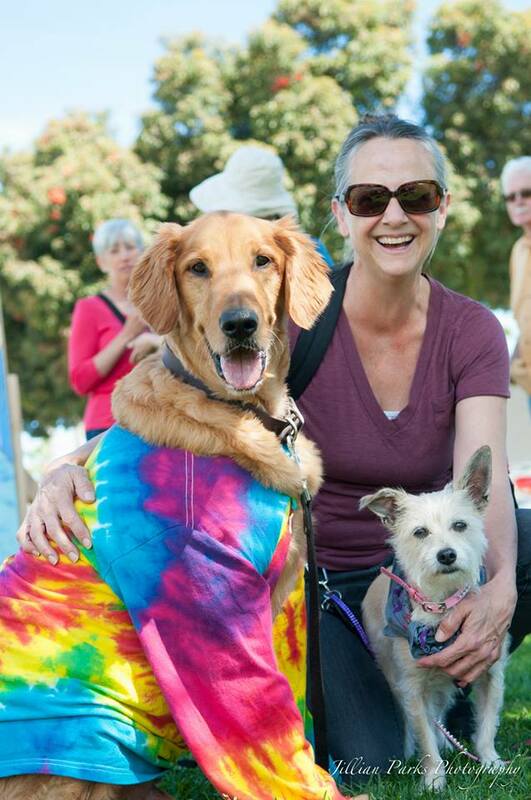 So far, we’ve gathered in City Park for DogFest 2015, an event that brought together dog owners and their furry friends to learn how simple habits can positively affect the health of Morro Bay. We’ve kicked off a poetry contest that asks kids and adults to write about the Morro Bay estuary in order to help people far and wide see why it’s such a special place. We’ve worked with cinematographers Simo Nylander and Tom Wilmer to produce our Bay Story videos that we hope will get people talking about their mutual love of the bay. We’ve also worked with the Art Association of Morro Bay and the Historical Society of Morro Bay to create a beautiful assortment of new artwork and historical photographs focused on the estuary. You may have seen this collection of work on display at Art Center Morro Bay in March or April. Now, the Estuary Program has chosen 23 of those pieces (including the historical photographs) to participate in a traveling show. 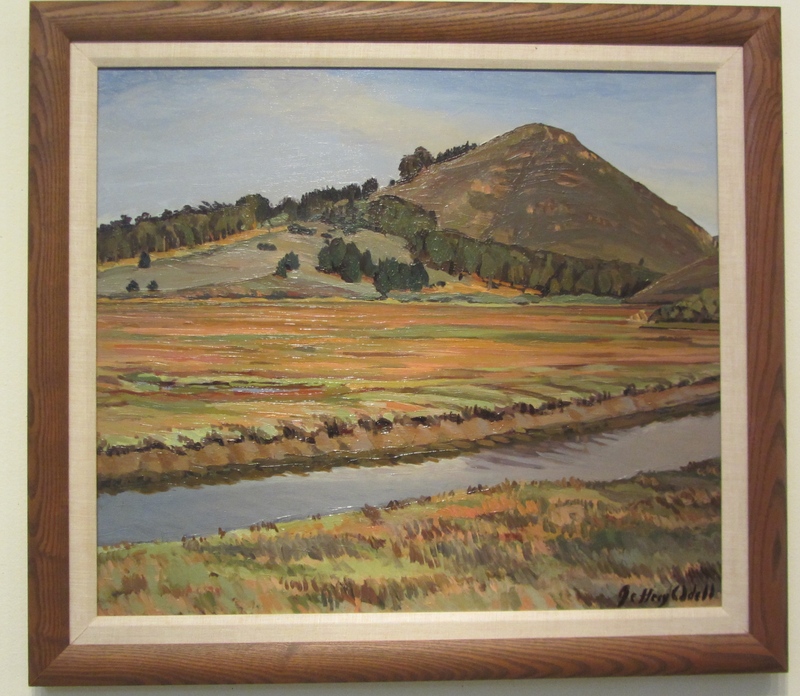 This show, Morro Bay Estuary—Celebrating a National Treasure, is on display now through May 4 at the San Luis Obispo Museum of Art. It showcases many different places in the estuary at different times of the day. 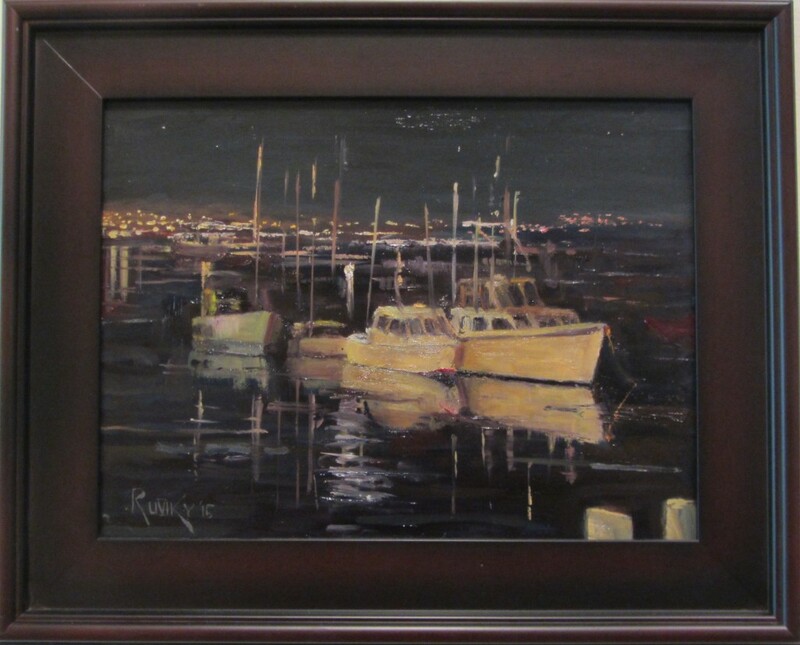 It captures the way light can change the mood of the back bay, or focus your gaze on ripples on the water, or grace a group of boats at night. Even if you saw the show at the Art Center Morro Bay, we invite you to come to the opening reception at the San Luis Obispo Museum of Art on May 1, from 6 to 9 p.m. You can mix and mingle with many of the participating artists, see new Bay Story videos on a big screen, and take our estuary quiz for the chance to win a tote bag. 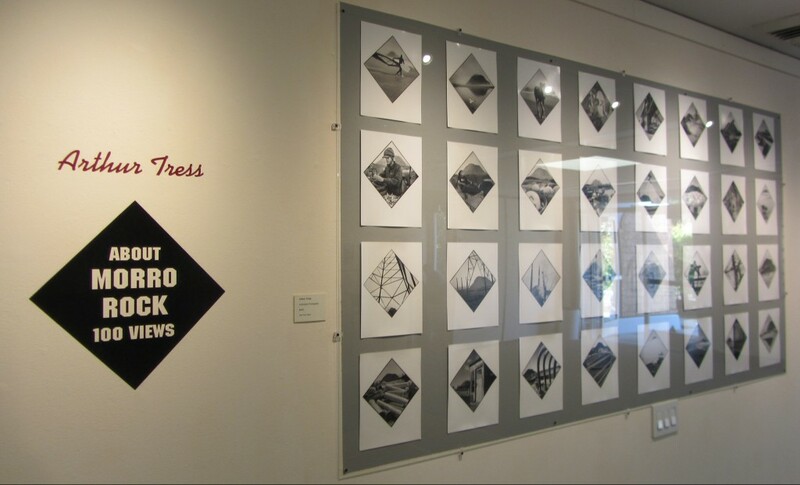 You can also check out photographer Arthur Tress’ installation “About Morro Rock 100 Views” in another part of the gallery. 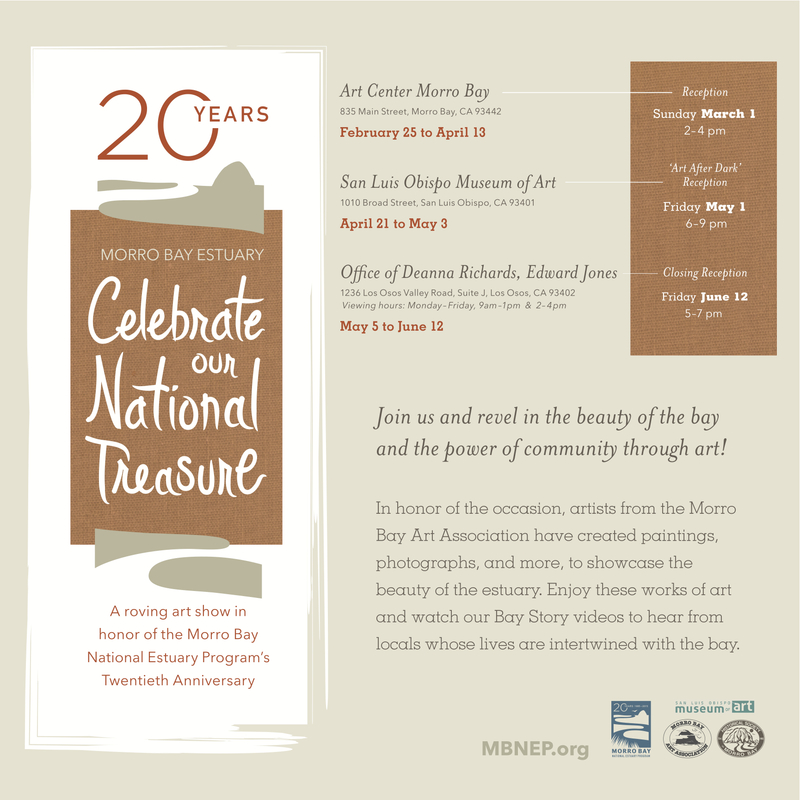 It’ll be a great chance to come together and appreciate the beauty of the Morro Bay National Estuary through artists’ eyes.